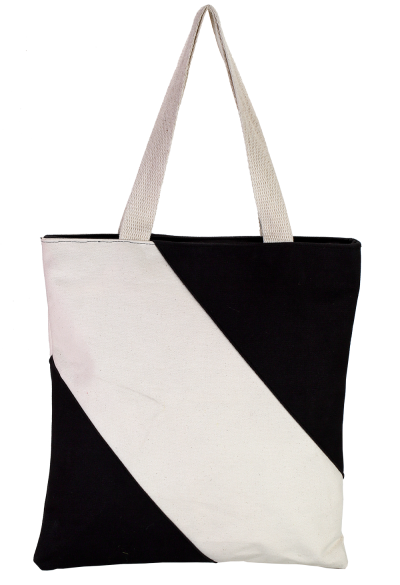 These stylish Canvas Bags are very capacious to carry your essentials ith utmost ease. 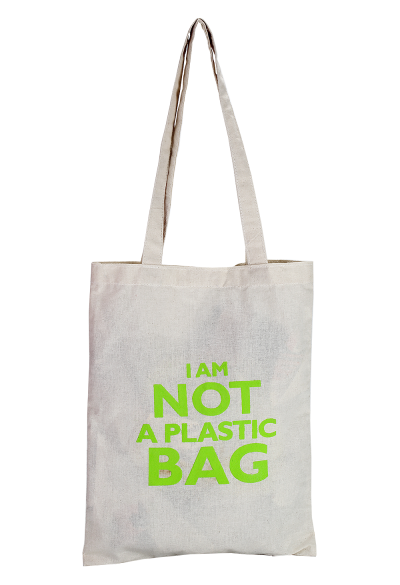 Made with eco-friendly Jute and Cotton, these bags feature beautiful graphics with fresh cool colors that will amaze all users. Having complementary colors with wide and long strap, these bags will go best with anything you put one. So, just go and grab the one that suits you.